For vacation home buyers whose primary interest is skiing, the first decision that is often difficult is deciding on a slopeside or off-mountain home. In general, prices per square foot cost more for slopeside properties than off-mountain, but the trade-off is the ability to walk out the door directly to the slopes. For families whose schedules vary greatly-- the children may be in seasonal programs, some family members like to get out later or earlier and some may want to ski all day versus those who don’t— slopeside makes the most sense. There are a variety of options from studio condos up to six-bedroom townhomes. There are nine associations altogether and for those interested in defraying ownership expenses or who do not plan to use their properties every weekend there are rental options available through Sunday River Resort for seven of the nine neighborhoods. Owners can rent on their own for the others through an agency like visitsundayriver.com. Mountain Real Estate Company can assist customers in determining which, is the best fit for your lifestyle. 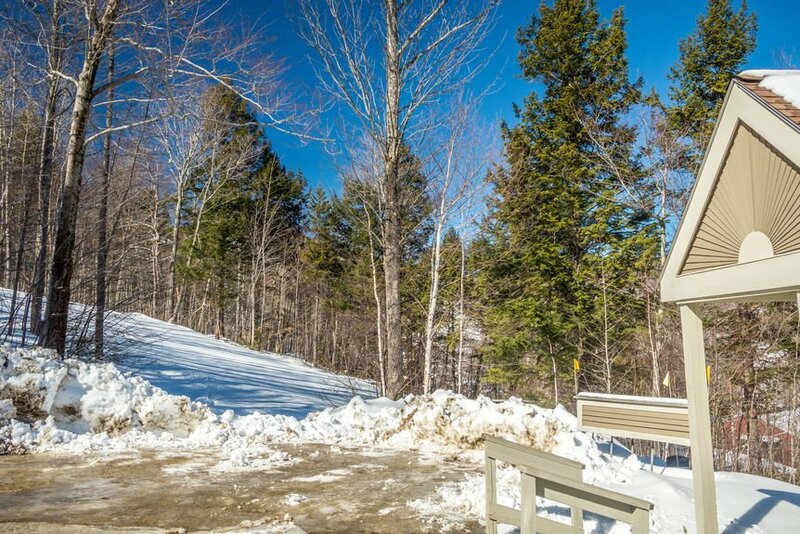 Property listings for Sunday River Slopeside Condominiums and Townhomes.